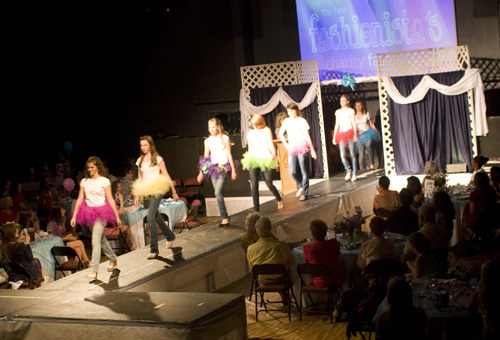 Muse Studios Makeup Artist of Washington DC, Virginia, and Maryland is teaming up with Salon Nordine and Day Spa to bring you the best hair and makeup for Fairfax High School’s annual Spring Fashion Show in Fairfax, Virginia. The show will take place on Friday April 12, 2013. Muse also supported the show by providing all the makeup for the models 15 years ago. WOW, time goes by quickly! We are honored and excited to support the show again this year! Good luck to everyone on Friday. It will be a fabulous show! Muse Studios Makeup Artist serving Washington DC, Virginia, and Maryland. info@musestudiosus.com, (703) 593-4316. Muse Studios, LLC. All Rights Reserved.